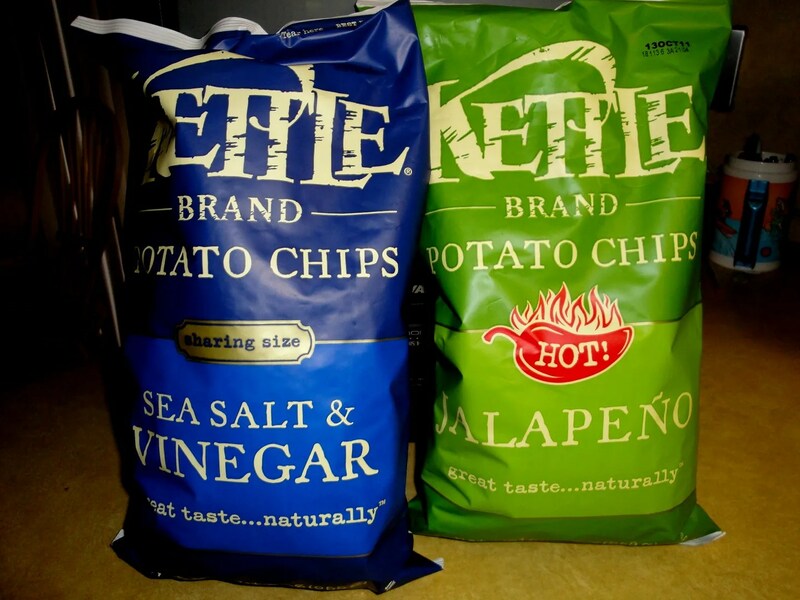 I am obsessed with Kettle chips. YUM!!! I need to look for books at the thrift store. I have so many I should donate too. 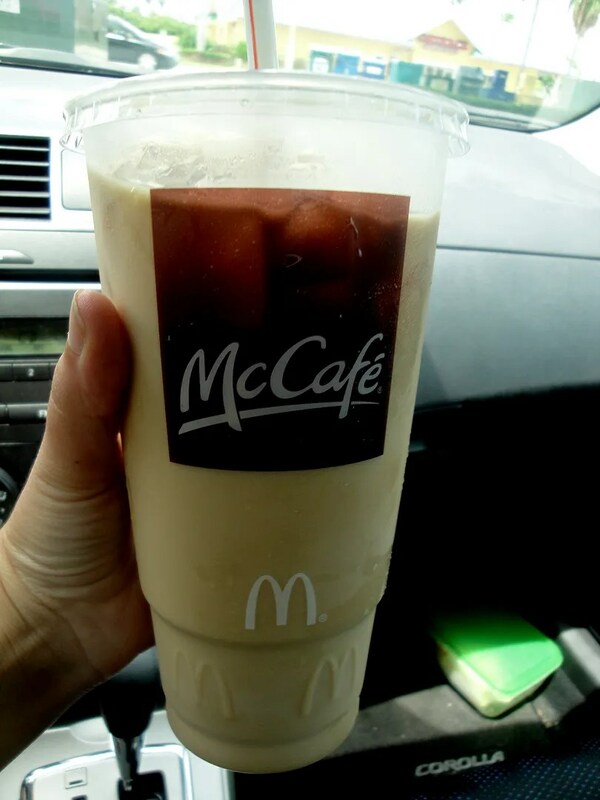 The coffee at McDonalds isn’t half bad. I haven’t had it in awhile! Their coffee is getting better now that they are trying to compete with Starbucks. 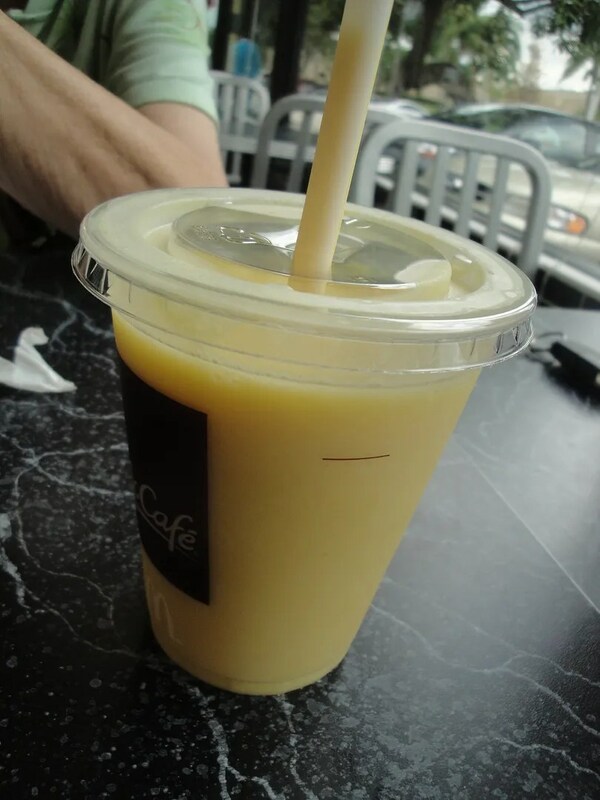 Word on the street is that Burger King is trying to get into the coffee game as well. I didnt even know BK still existed! “If it tastes that bad it should get me drunk.” -Fact. lol. you. crack. me. up. free entertainment at mcd’s. amusing! 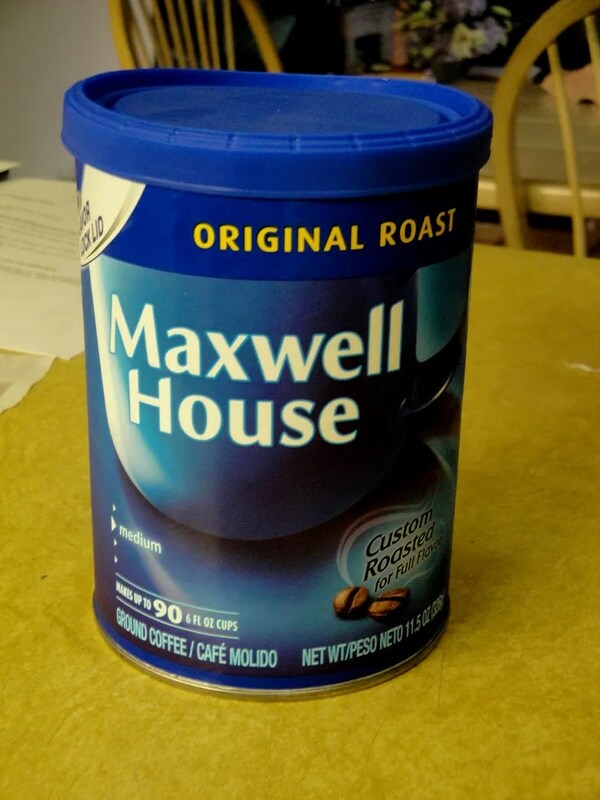 i sometimes add cinnamon to my coffee grounds when making plain old maxwell or folgers….just put it right in the coffee pot when you put the coffee in! and books. i am officially a hoarder. i buy most of them from goodwill….for like 1.40…and i am seriously addicted. i have a ton that are just waiting to be read…but i cant stop! i am addicted. and i buy a lot from amazon, used. always a deal there! Definitely trying the cinnamon tip–thanks!! Eww you poor thing, I should send you coffee. 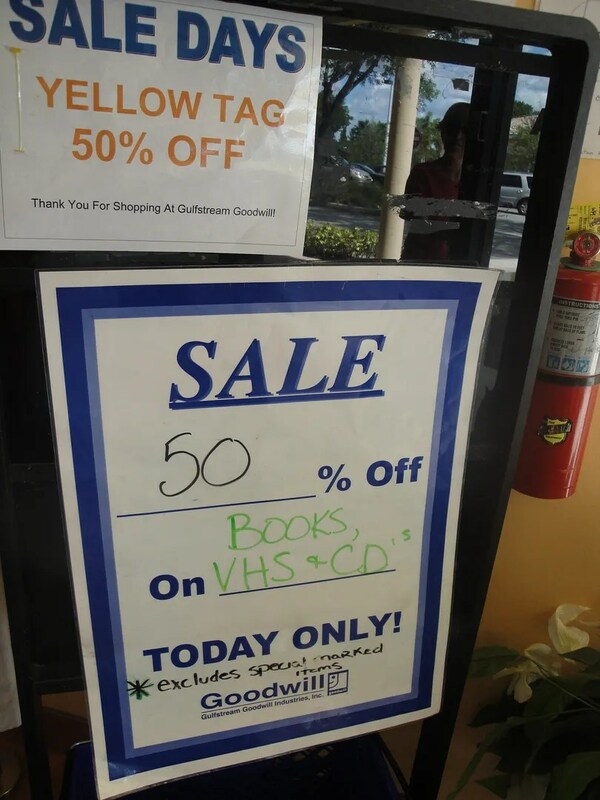 I’ve never thought of buying books at goodwill, thanks for the idea! I usually get my books from the library (a perk of the library system in MA is that they will get a book from another library and have it for me to pick up at mine), yard sales or book sales if I stumble on them. 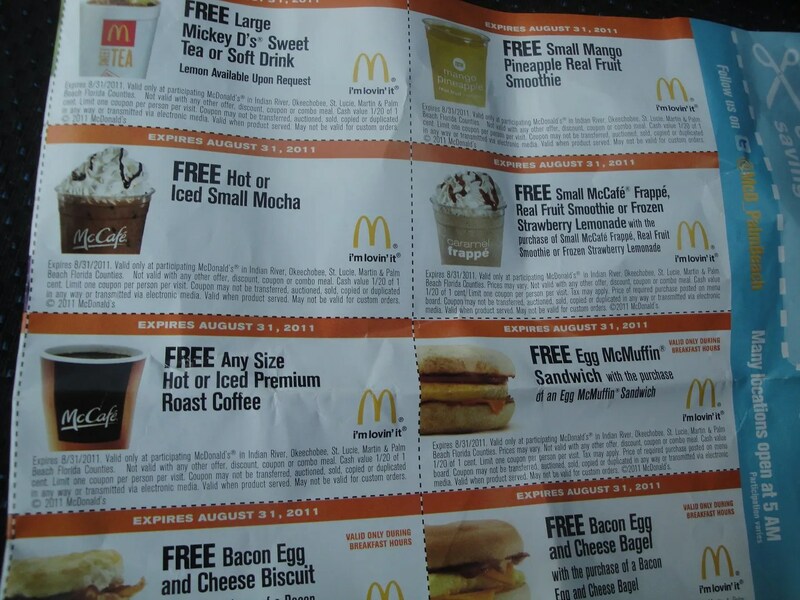 I always remember when I have coupons for things too, I love saving money on food… well actually, anything. My library does that as well and its a godsend! I am so cheap I go to B&N, write down the names of books I want then request them from my library. Its great! Maxwell’s is the WORST! I buy a local coffee that’s only $4.99 at this crappy store we have called Trucchi’s. It’s the best coffee though! 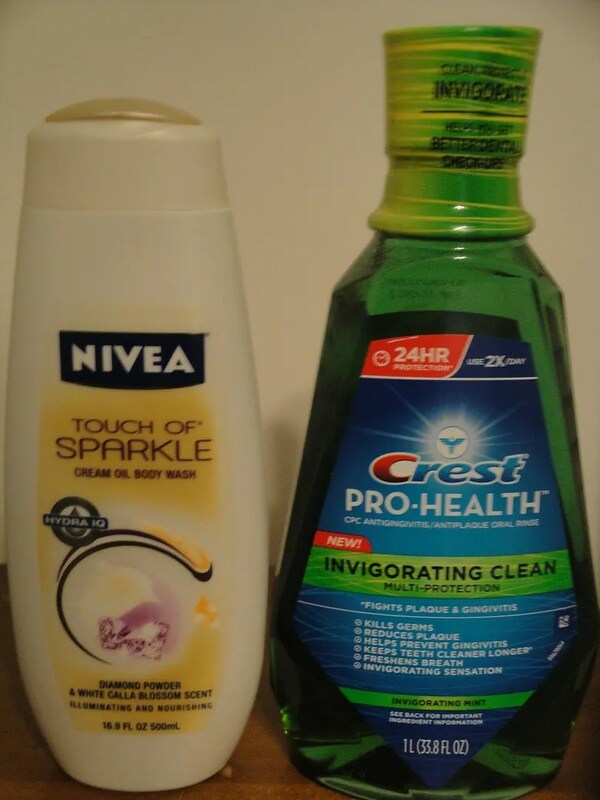 Men’s products work better than women’s. For me anyway. i loveeee browsing through the library now that I live in a BIG TOWN. It’s free and selection is fantastic. BTW when I was growing up we all sat around on Sunday mornings with the papers/ads in hand while eating breakfast in silence. 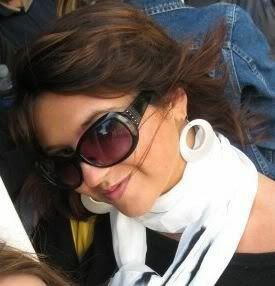 I actually really miss it. Hahaha, I have the visual of you all sitting around reading and it being awkwardly silent! Maxwell’s is awful. A step down from Folgers, even. I’m not even that big of a coffee snob, but I sneak Dunkin’ Donuts from my office for a reason! I am a straight up library girl, or my mom sends me books after she buys them. I might actually have to buy a Kindle because she almost exclusively buys electronic now and her personal library is ridiculous! Also, on the coffee…Buy good coffee, (I loove Starbucks Espresso Roast) and either have them grind it at the store if you are going to run through it pretty fast, or buy a grinder and grind it fresh everyday. Makes all the difference in the world! And it saves money!! I completely forgot about grinding my own coffee beans. I used to have one and it worked wonders and the coffee tasted amazing as well. I am definitely splurging for good, quality coffee next time around. I *may* have went off on my mom this morning about the crappy coffee. The colored one is great-it’s the perfect tint of red for my lips! I usually get books at the library or borrow from friends. But if a book is reallyyy good then I will get it used on Amazon or Half. I am so jealous your parents get multiple papers! 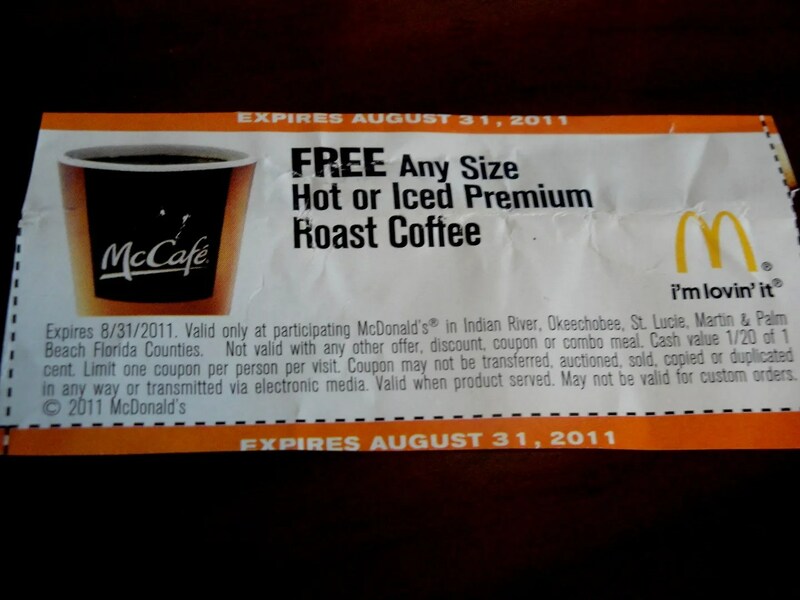 it’s my new favorite thing to clip coupons. I have been saving tons of money! Thanks for the shout out! Great post! I am also coupon crazy. 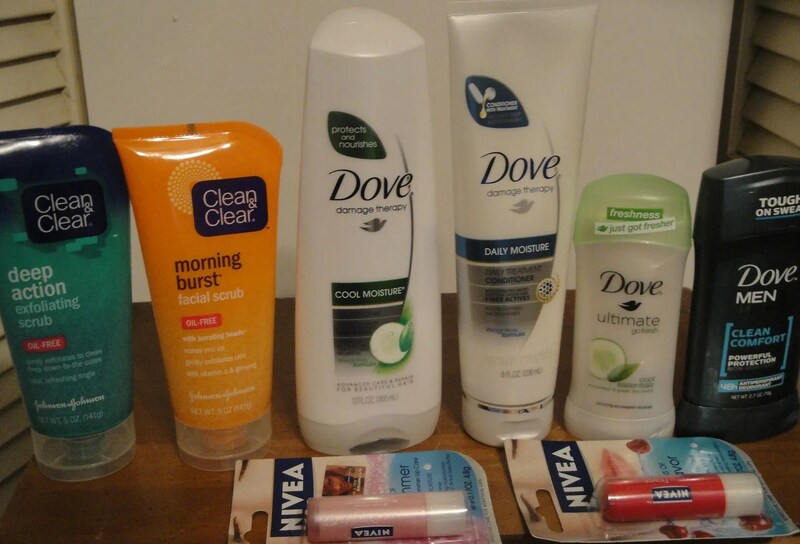 love clipping coupons online and from the paper, and CVS deals are def the best! Their sale items always end up getting additional cash for later too, always a double deal! 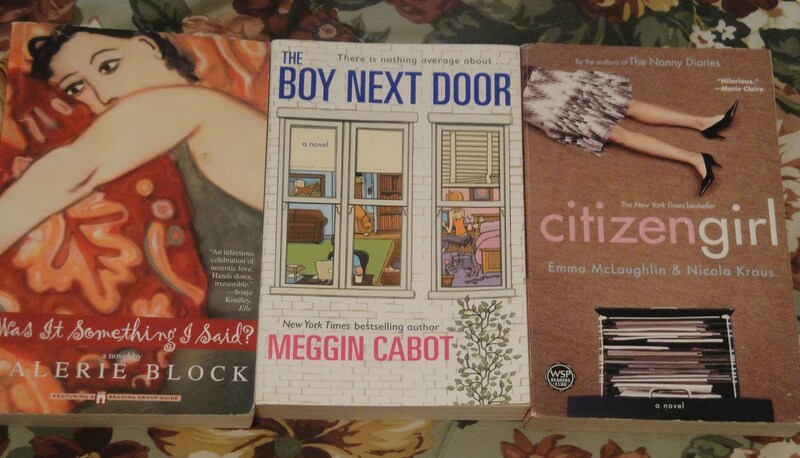 I’ve read “the Boy next door” it’s definitely total chick lit, but it was fun to read because it was all via text and emails. Have you ever heard of mommysavesbig.com? I’m working on a post about it, but I thought i’d give you a heads up because it’s seriously amazing! It gathers coupons from all online and mail in coupons in one spot. I never go to the mall or buy anything online without it! lol- we were at Fresh Market the other day and I was so psyched for the free sample- and they were out! Almond amaretto too, dangit! Love the idea of filling it up your mug, haha. 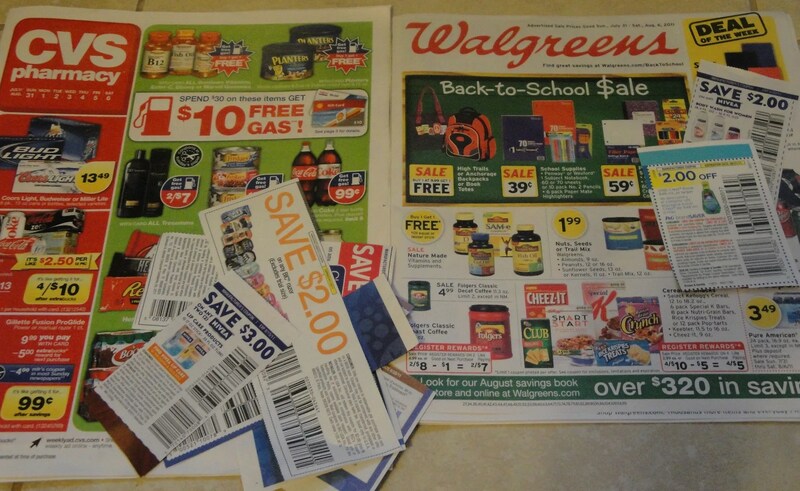 I love Sunday mornings with the paper, ads and coupons- awesome savings girl!